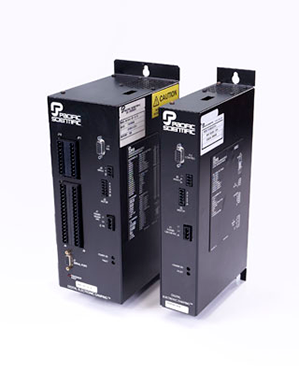 No one knows Pacific Scientific Motor and Drive Repair like MSI. 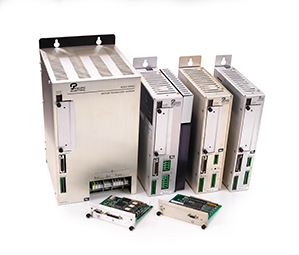 It is a distinction that is reflected in our having been appointed the ONLY authorized repair and support center for ALL Pacific Scientific legacy and obsolete drive products. 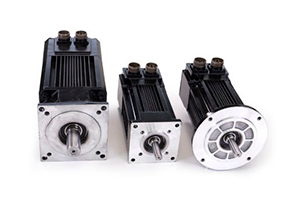 In addition, MSI also repairs and supports all Pacific Scientific Servo motors. 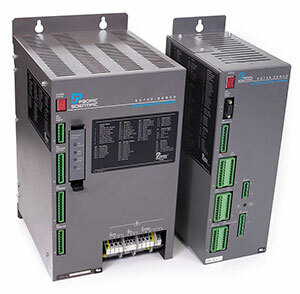 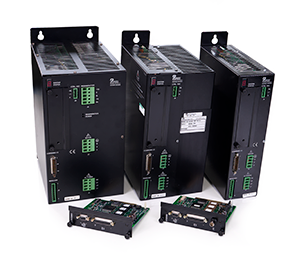 Should your unit prove to be beyond repair, we have an extensive stock of refurbished Pacific Scientific Servo Drives and Motors allowing you to get your operations back up and running seamlessly and right away.